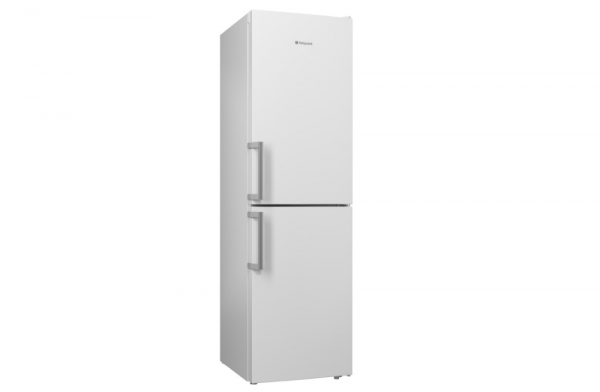 This Hotpoint Day 1 XECO95T21WH Experience Eco Fridge Freezer would be perfect for the busiest household. This fridge freezer is a top of the range freezer with the highest of technologies and energy saving A++ rating. This freezers splits into 3 different section which can all be controlled differently. This means that you can store different types of food at different temperatures meaning your food lasts longer. The temperature controls include: Super Cool+, Safe Defrost and Chill mode which delicately keeps a constant airflow around 0°C ideal for meat as well as fish. This appliance is self sufficient as with the technology used, you no longer have to worry about defrosting your freezer. To top this superb appliance off is that the entire fridge freezer is coated with and anti-bacterial layer keep food lasting longer and protecting your family along the way. Let it sit perfectly in your kitchen this year.